Adler II is still a all-around rubber but a little bit better for attacking then Adler. The top-sheet is the same as used for Adler, only the sponge is a little bit faster. 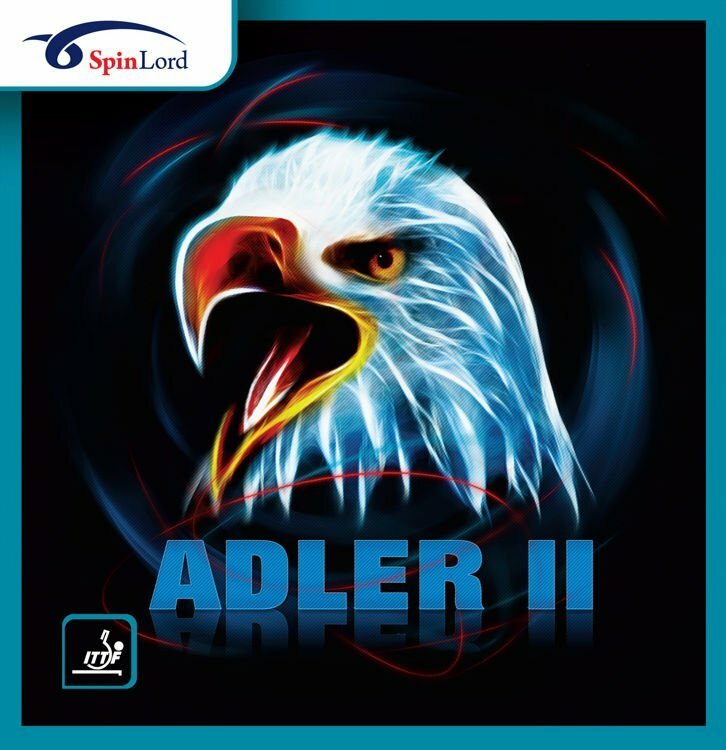 Adler II is still a all-around rubber but a little bit better for attacking then Adler.